1. Who do I make payments payable to? 2. Can I pay City and County property taxes at the same place? 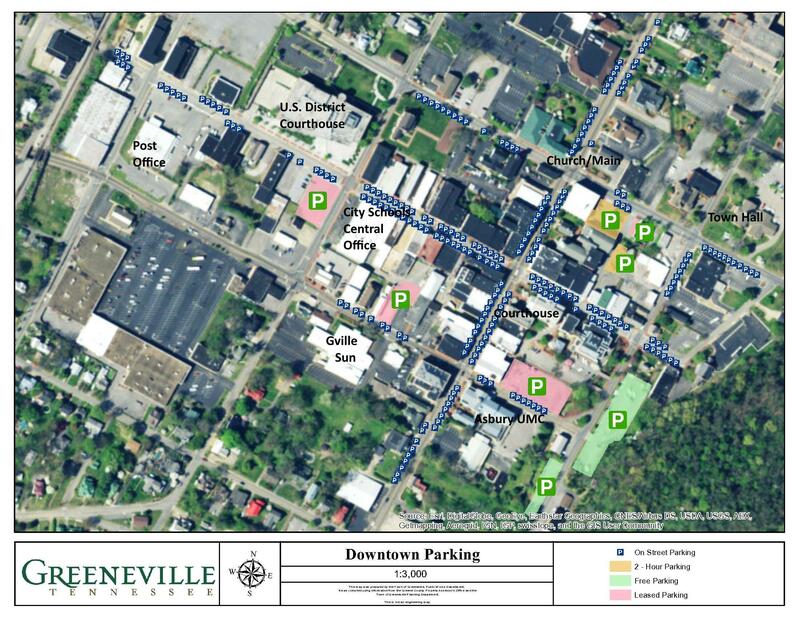 Town of Greeneville property taxes may be paid in person, by mail, over the phone, or online. Greene County taxes may be paid in person, by mail, or online. 3. How do I contact the offices of Greene County? 4. What types of payments can be made at the Recorder's Office? 5. Where do I register to vote in the next City election?